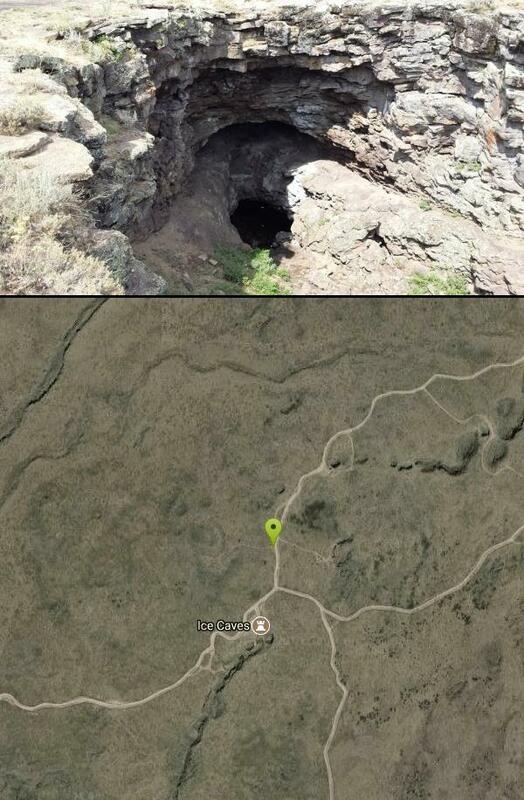 Really cool caves! Pretty cold and slick in there, and nice ice crystals on top and bottom! The dirt road you turn on to was pretty bad though, I'd definitely want some good tires and pretty good clearance. Also, I wish I'd known before hand that it's almost three miles on hat crazy rocky road! We almost turned back at 2 miles, but the caves made it worth it!